Great location! 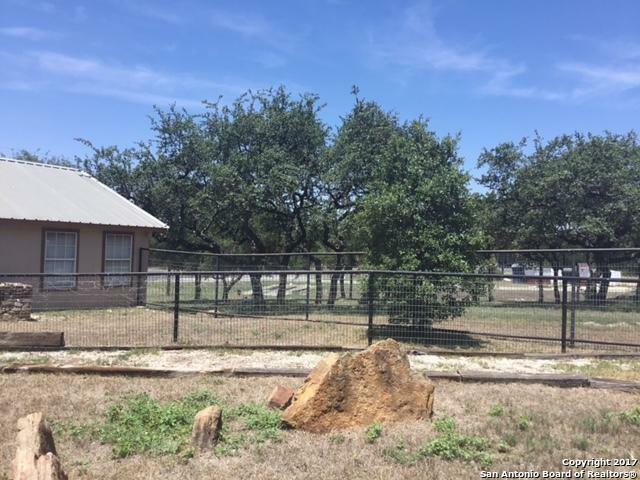 Corner property with 150 foot frontage on Hwy 281. 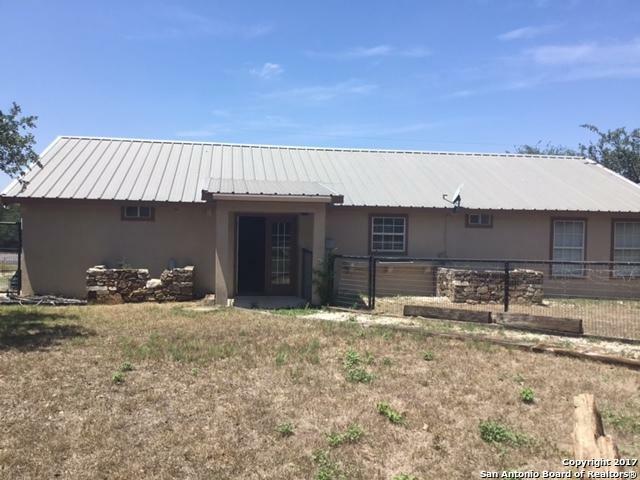 Over 2 acres with two buildings, front building is 1568 sq. ft and smaller building behind that is 528 sq ft. 3 private office spaces with 2 bathrooms. 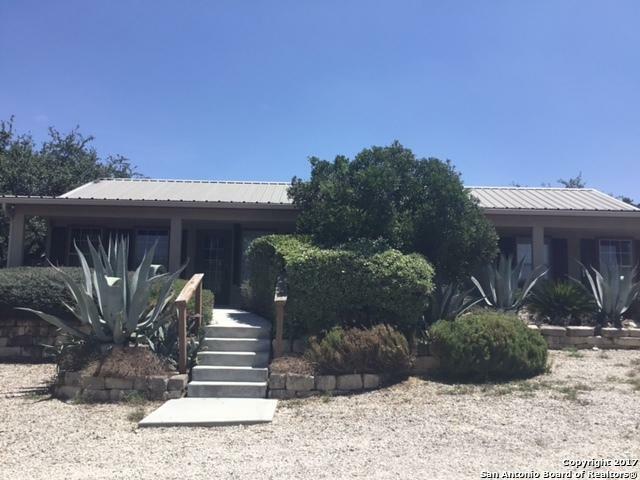 Heavy traffic for your business, circular driveway for easy in and out access, plenty of parking and wrought iron fencing. 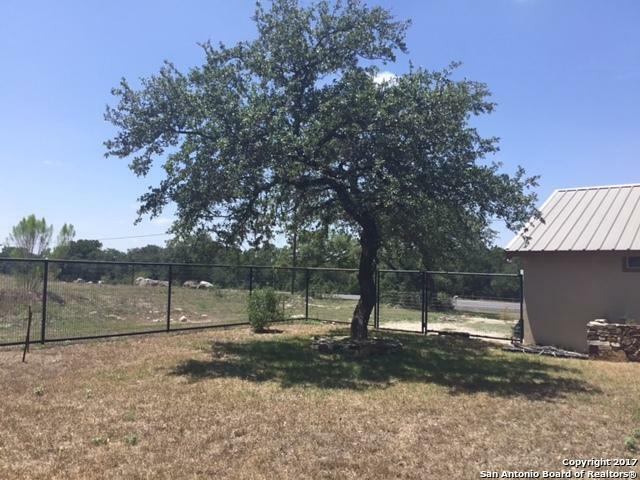 Listing provided courtesy of Mark Hampton of Keller Williams New Braunfels.